At ISCA Funerals, we are here to help and support you every step of the way during the funeral planning process. Looking after families and individuals with the utmost care and consideration, our staff are professionally trained to plan a funeral that truly reflects the life of the individual. 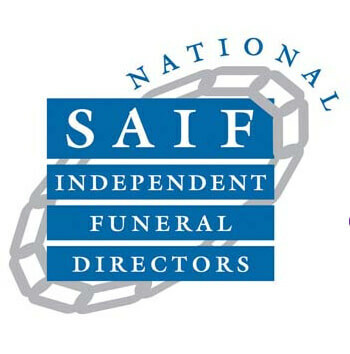 As Exeter-based independent funeral directors, we’ve been overwhelmed with the positive responses to our services, and receive regular reviews from those we’ve helped. We aim to provide the people of Devon and the South West with professional, personal low-cost funeral services that are uncompromised in quality and compassion. Our team is available 24 hours a day, 7 days a week, so you will always have somebody to talk to. Appointments can be made by contacting us directly so that we can talk in person to discuss anything you may need assistance with. We have served the Devon community for many years and pride ourselves on our personal approach. You will have all the time you need to make decisions about the funeral process. With ISCA Funerals, you will be open to a range of options. Whether you’re looking for a budgeted service or an alternative woodland funeral, we listen carefully to your requirements and the personal wishes of the deceased in order to arrange bespoke services. ISCA Funerals specialises in helping families who cannot afford a costly funeral or simply desire a ‘no frills’ service to create a beautiful, memorable farewell. 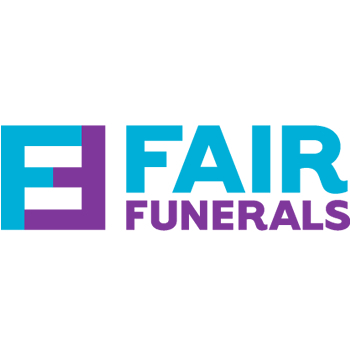 We arrange funerals from as little as £1,495. Optional extras can always be included, and with our support, together we will create the perfect funeral for you and your loved one. We believe in providing clear services with no hidden agendas. You will always be aware of our pricing structure and what you will receive. Planning a funeral can be difficult, especially during the grieving process, but you can rest assured that every step of the way, our qualified team will offer support and guidance. To speak to us via our 24-hour helpline, please call 01392 427555. Alternatively, you can fill out our contact form and we will get back to you as soon as possible.